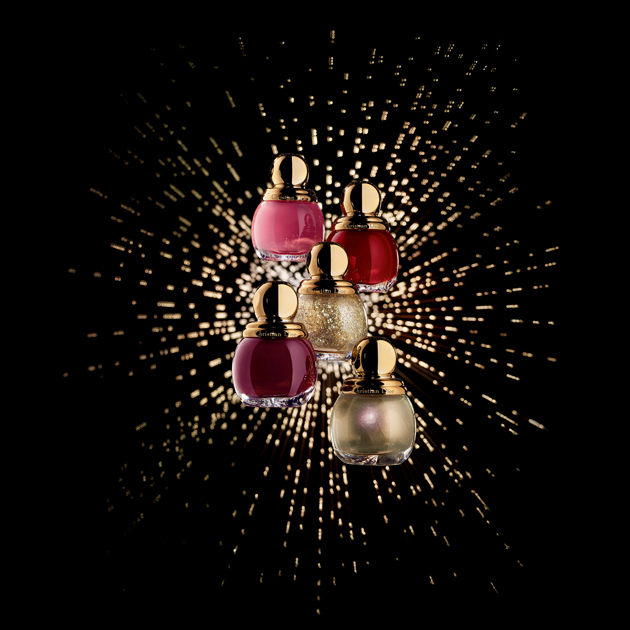 For this Christmas 2015, the Dior woman radiates with a new sparkle. A golden glow? A golden state. Valuable collection around gold, hushed luxury, subtle, secret, celebrating the steel glare of the noble metal. 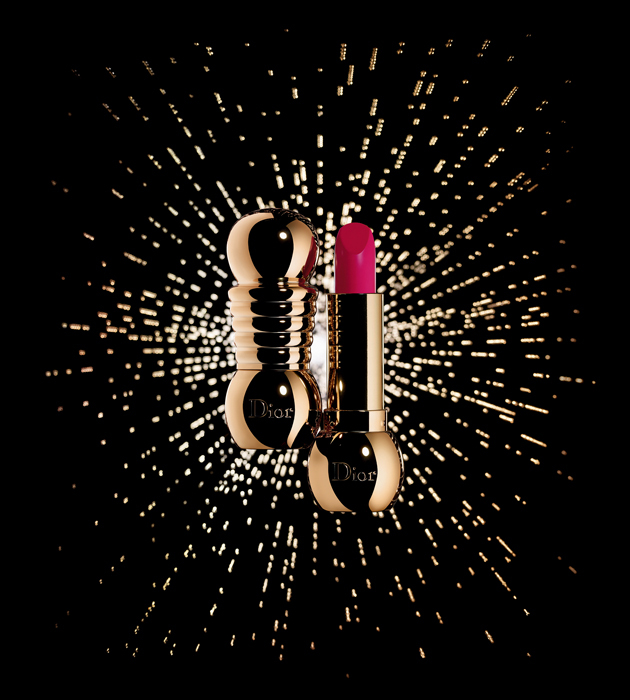 To gold, Peter Philips, Creative Director and Image of Makeup House combines gray. To ivory, platinum, he opposes the timeless red and fuchsia. Bewitching chromatic palette for an intensely festive and glamorous look by Dior. Diorific Mat. 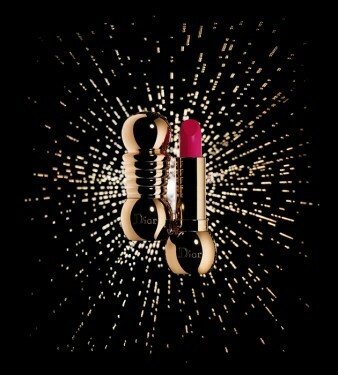 First matte lipstick containing a powder that smoothes color. Powder-coated, long lasting, six shades. Diorific nail polish. Focuses glitter with platinum and gold highlights. Gray-gold, baby pink, fiery red, intense plum. Four other colors complete this collector’s series.